This will be our biggest studio recital yet! 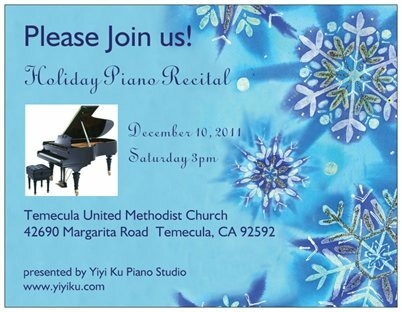 35 students will perform holiday music, standard classical piano repertoire, as well as duets. Recital is open to the public. Hope to see you there! 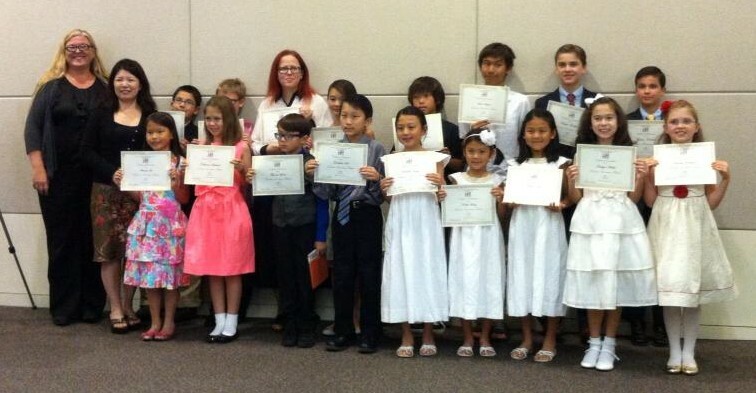 update: click here to see pictures from the recital!